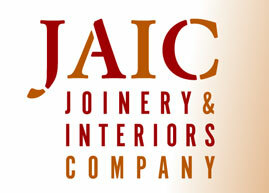 Welcome to JAIC Ltd, the interior fit out and joinery specialists. Based in Dorset, JAIC carry out shopfitting, office refurbishment and interior work throughout the UK. Shops, restaurants, pubs, offices - whatever the space - JAIC provides interior solutions to help make your business a success. The Joinery division can supply (and fit if required) windows, doors, bi fold doors, stairs, conservatories and bespoke joinery items for both commercial and private clients. Combining skilled craftsman with state of the art CNC and CAD capabilities ensures our hardwood and softwood joinery is second to none.